Lance joined GSI in 1995. Rising through the ranks, Lance moved from the shop to the field to Project Management where his current position is Vice President. 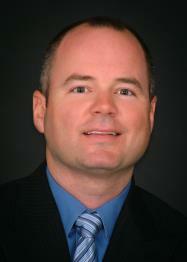 He currently oversees Project Management, Sales and Preconstruction Services. He currently holds a Bachelor’s Degree of Management from Clayton State University and when he has spare time he enjoys spending time with his family, golf, tennis and boating.